Strong durable Steel column with a weight base. 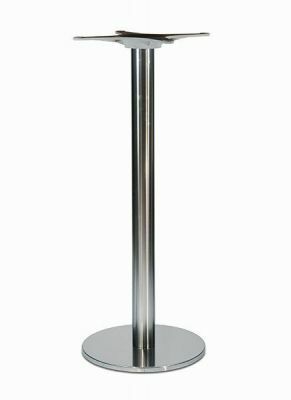 Ideal for all venues and outside use. 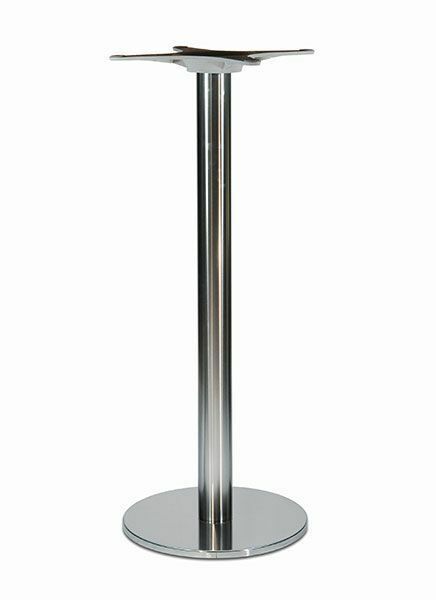 Choose from a Black or Inox base finish. 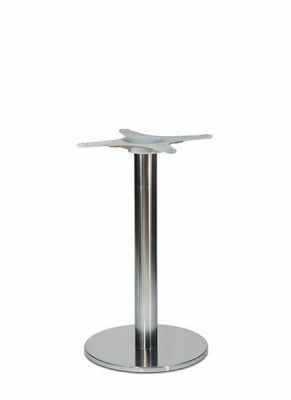 Classic design table base with a flat and sturdy circular foot. 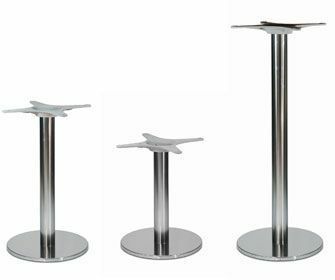 B1 Inox table bases in a stunning stainless steel finish are held in stock for a 2-3 day delivery. 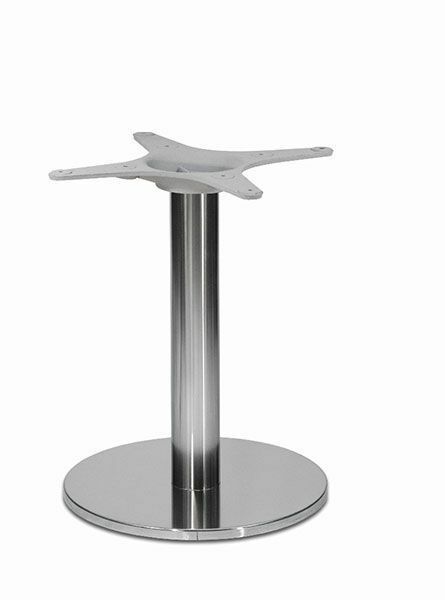 Please contact us for further information on this café table base.